Bethany Lutheran Church (Elkhorn, NE) needed communications tools to encourage youth leadership. 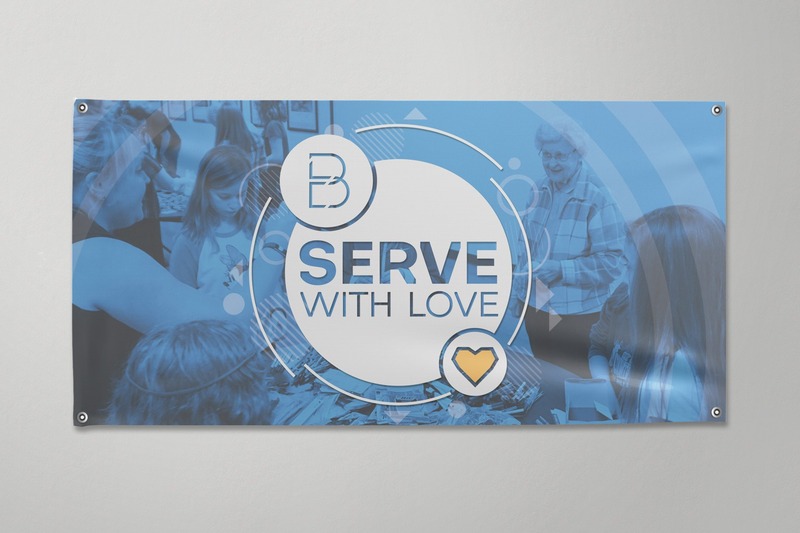 They wanted to create a movement around the mission statement of their Faith Formation Team, which operates Sunday School, Confirmation, Small Groups, The Nursery, etc. 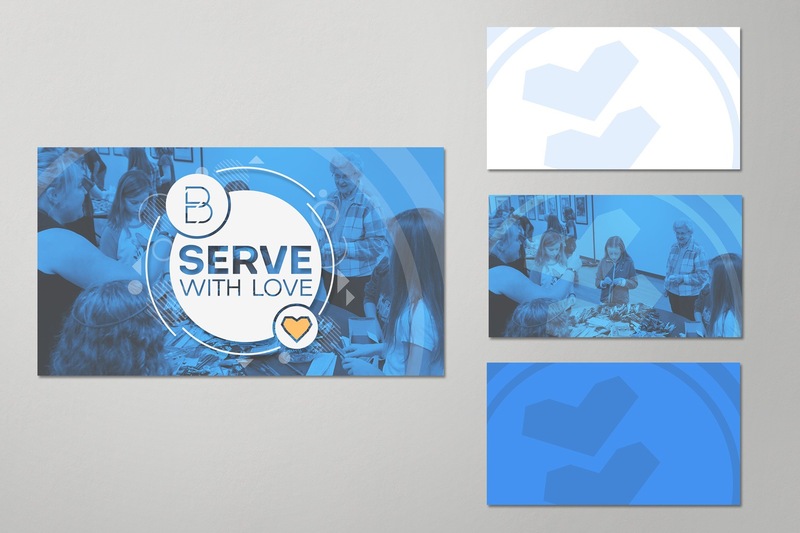 To communicate their "Serve With Love" mission, they wanted to use Bethany youth dialogue clips and imagery. As they provided specs, raw photos, and video clips, we crafted a series of deliverables to boost interest in volunteering. Church Explainer Video: up to 90 Seconds, Exported 1920 x 1080 for Facebook, website homepage, and worship service play. 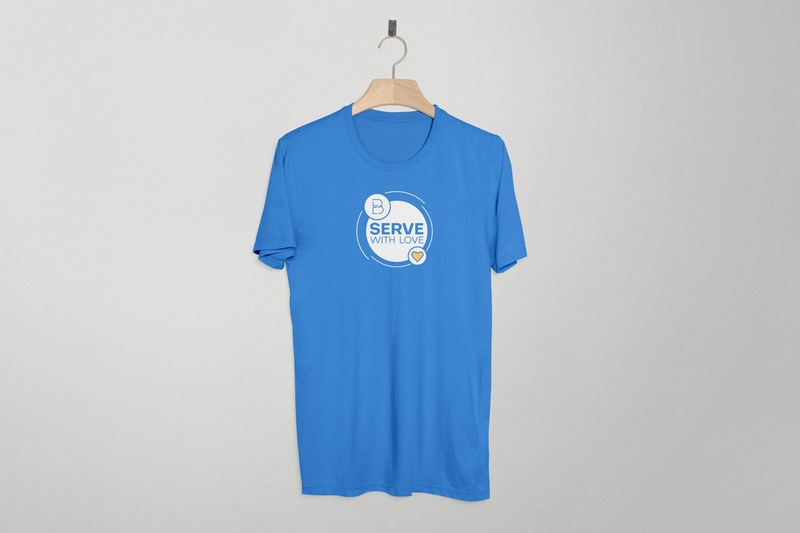 Church Movement Mark: to be used throughout all " Serve With Love" communications materials. View the church capital campaign communications media we designed, printed, and shipped to The Fountain Church. Example of invite-scoped church explainer video we produced for growing church in Florida. Check out this full church logo and brand identity system we created for a growing non-denominational church in South Florida.